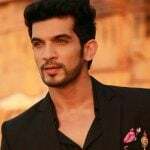 Controversies The Rajput Kshatriya Akhil Bharatiya Chatariya Sabha protested against his TV serial Jodha Akbar, as according to them wrong facts were presented in the serial. 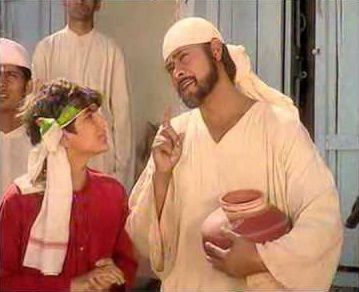 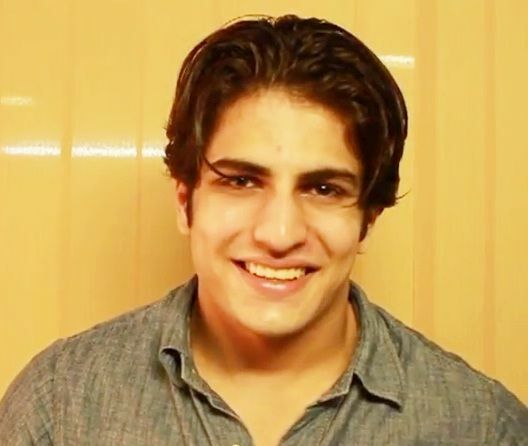 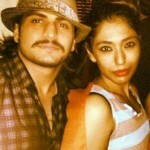 Rajat stated acting as a child artist by playing the role of Ashu in Doordarshan TV’s serial Bongo. 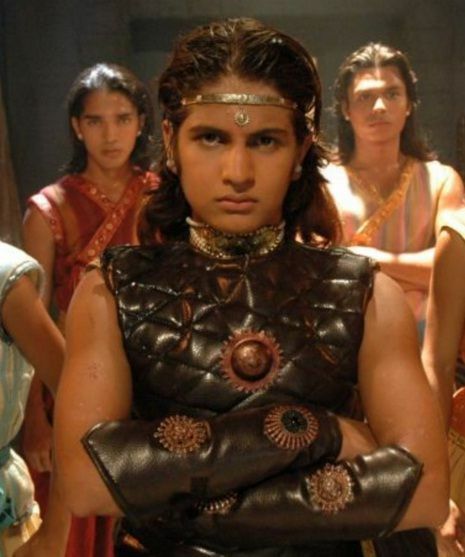 He got fame with his role as young Prithviraj Chauhan in Star Plus’ serial Dharti Ka Veer Yodha – Prithviraj Chauhan. 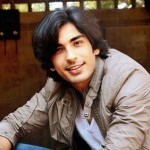 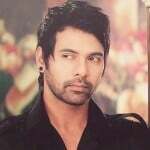 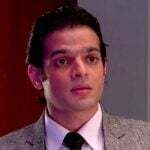 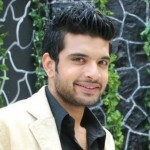 He played the role of Tantya, the brother of Shirdi’s Sai Baba in Star Plus’ serial Sai Baba. 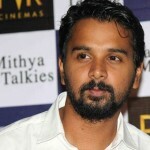 He initially wanted to be a director. 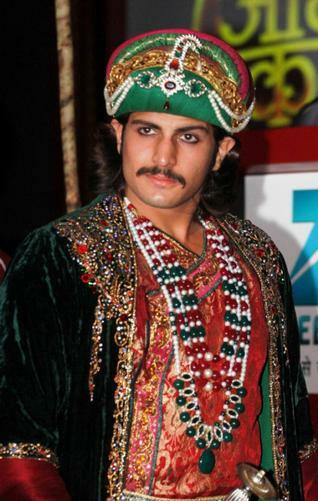 From 2013 to 2015 he played the role of Akbar in Zee TV’s serial Jodha Akbar. 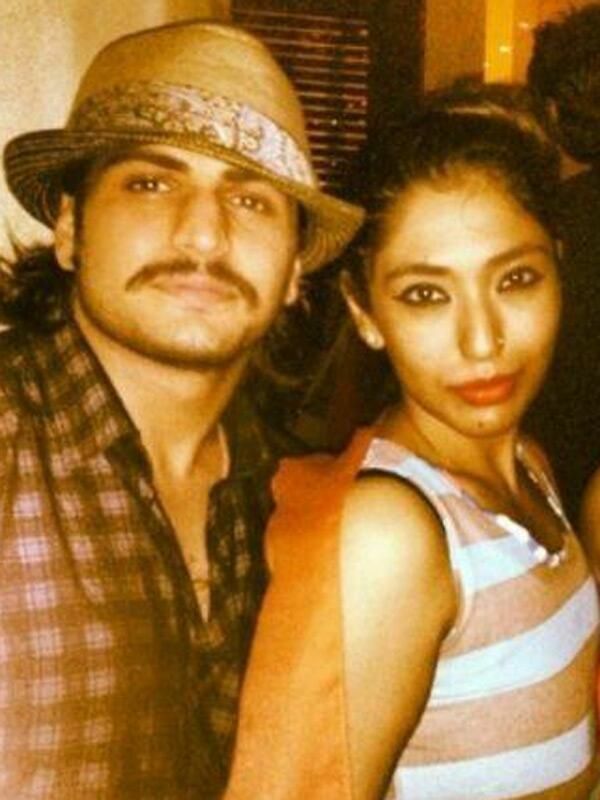 On January 30, 2015, he married his girlfriend Shrishti Nayyar in Udaipur palace. 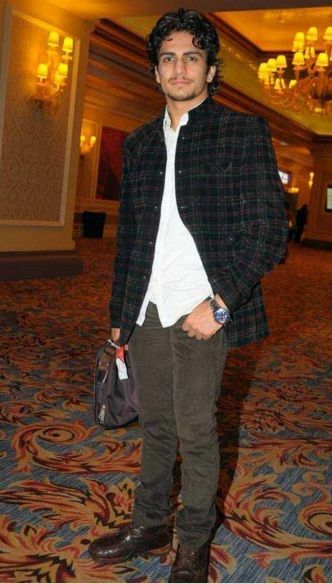 He is shy by nature and doesn’t has much friends.